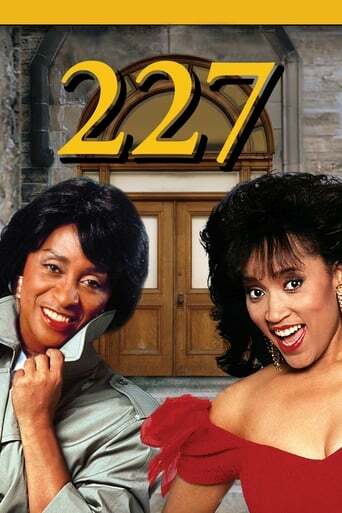 227 is an American situation comedy that originally aired on NBC from September 14, 1985, until May 6, 1990. The series stars Marla Gibbs as a sharp-tongued, inner-city resident gossip and housewife, Mary Jenkins. It was produced by Embassy Television from 1985 to 1986 and by Embassy Communications from 1986 until 1988; then ELP Communications through Columbia Pictures Television produced the series in its final two seasons.